The Avery Weigh-Tronix B220 has been renamed to the Brecknell B220. 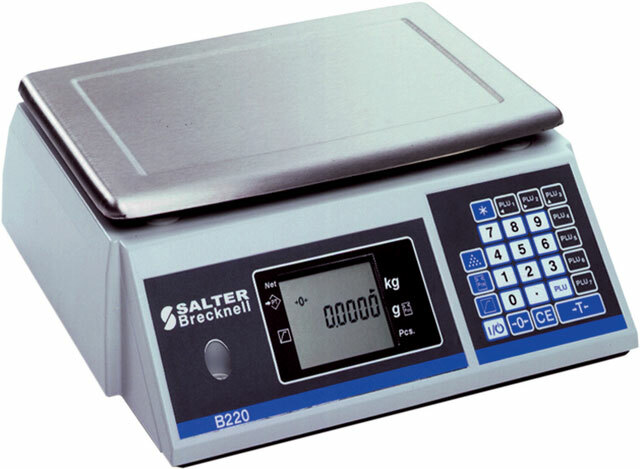 The Weigh-Tronix B220 uses patented vibrating beam digital technology for the most accurate weighing possible. Each scale has over 5,000,000 counts of internal resolution to determine piece weights precisely in all circumstances.